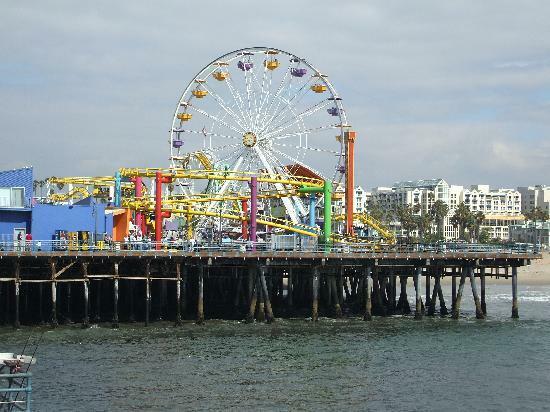 On my long weekend… I went to Venice Beach with some friends to past the time, we had a lot of fun we arrived at Marina Del Rey then biked ride all the way to Santa Monica. We met a lot of new people, with a lot of talent. I like going to Venice because there is all kinds of artist: Inspiring singers, painters, and sculptures. We even got to see some celebrities 😀 the one celebrity I didn’t like seeing there was Dr. Conrad Murray, but oh well what can you do. After that wonderful day I met another artist that my dad introduce me to the guy that designs Nike shoes … What a mind blowing day. it sounds like a fun place to visit, i never been there but i hear its a lot of fun! 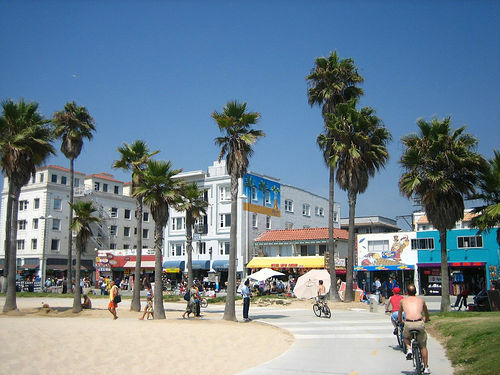 awh i been wanting to go venice beach, sounds like you had a blast thou!